Is our 100+ year old helium production plant haunted? See for yourself!!! Join us for an all night ghost hunt full of activities both normal and paranormal. 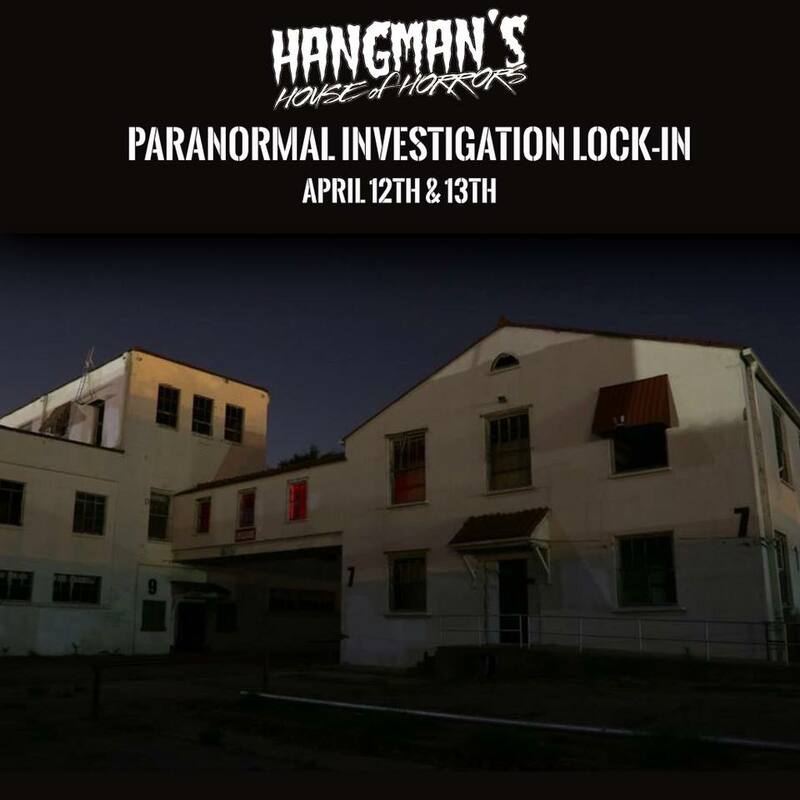 After we close the house stick around for a lights up, back stage look at our haunted house as well as a ghost hunt inside the first helium production plant in history!